It’s time for a walk… What about going for real money round with REEL DINOSAURS? Yeah, today we offer you to enjoy your time with killing creatures playing Jurassic Park Slot Machine. We even have record our walk for you… So, watch it above to find out what money prey we have hunted down with 50 spins set and the minimum bet chosen! HOLD ON! Do you really want to take a risk and go to Wildwood, where you can meet dangerous reptiles in fact? 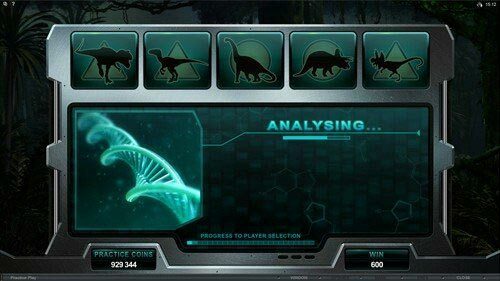 A million-to-one possibility, but it’s worth taking into account 😉 It was kept in secret, but you let yourself in for trouble and have entered Jurassic Park Slot Machine. Since that moment you are on your own. Move like snake along 5 reels to catch sharp-toothed prizes. There are 243 ways to hook inconceivable cash awards. 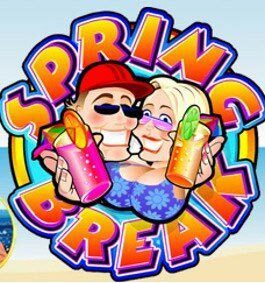 Microgaming wishes everybody godspeed at a flash entrance to the enticing video game. You either run from things or face them. And you have decided to meet the challenge and prehistorical monsters all at once. First off, look at a range with coin sizes from $0.01 up to $0.25 to pick one that you would like to put per line. 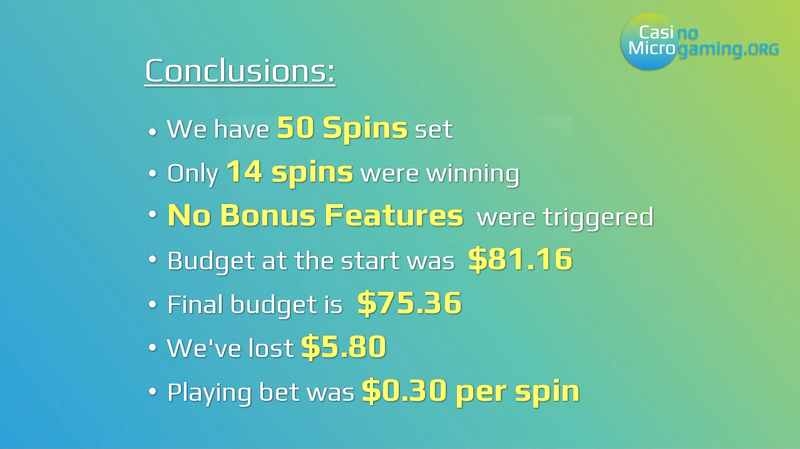 No need to worry about the money aspect as the max bet would not rise upper than $75 per spin. 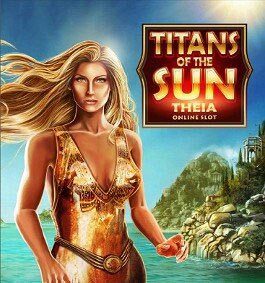 If you don’t want to risk your life in vain, you should set a goal and the top jackpot of $2,000 can become your aim. Apart from the fact you have to play with the highest stake, you also need to hit 5 Jurassic Park Logos while striking out through the slot jungle. When you have noticed Jurassic Park Logo, try to control feelings as this icon can substitute for all symbols, but the scatter only. The wild will complete your winning combo. Though, 5 Jurassic Park Logos will bring you the highest award, you should not leave the slot until you have met the dangerous Dinosaurs. 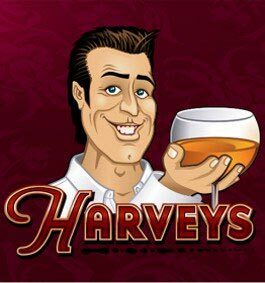 Are you ready to leave the game? That’s fine, but be careful as you can tread on Mosquitoes. Nothing can go back to the way it was. 3 or more scatters will mutate and turn into dinosaurs features. Do you feel scary and want home? The real fun only begins, 5 kinds of wild creatures are back on the reels. A nice shot! 5 Mosquitoes per spin. You are supposed to get 30,000 coins or $7,500! ATTENTION ALL! 5 Dinosaurs’ Features are freely wandering about the jungle. Do you see anything? Tyrannosaurus Rex is within the line of the sight. Well, you have caught into clutches of the biggest and grisliest monster. 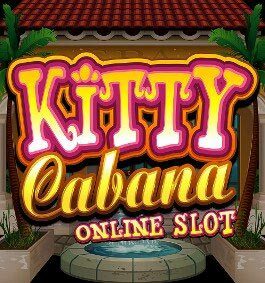 You should travel quickly through 12 Free Spins. Jump over up to 5 wild reels set by T-Rex. You have slipped the pursuit and gained… the experience? Do you really think so? No, you have got a heap of money! You should not boast with your scoops so loud, T-Rex has heard you and tracked down. It will show what the great catch is! Up to 35 wilds as its reinforcement come to the place. 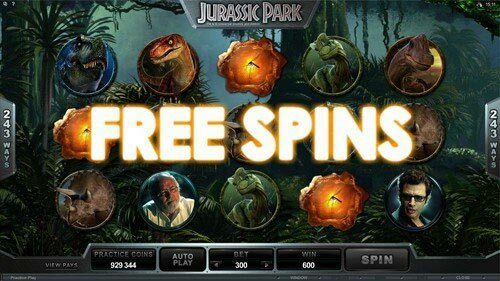 During 6 spins with a previously fixed stake you can contend in speed with dinosaur monetary wilds that will increase your chances to create various winning combinations. KEEP QUIET! An unknown kind of monsters is getting closer. Who it might be? You won’t believe your eyes, it is real Velociraptor peacefully enjoying delicious symbols. Eating icons, it leaves only wilds instead of them that can be split in two symbols. 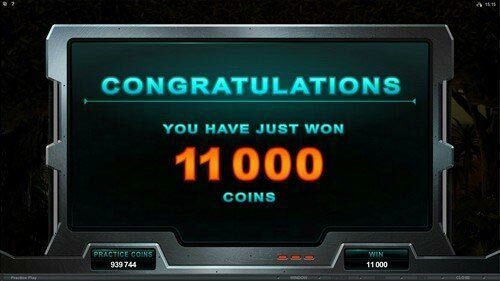 Do you realize that you can hit 6 of a kind win which pays double? Greedy appetite of stacked Velociraptors can cause a multiplier feast for you. Thus, you can increase your gains by up to 6 times! Triceratops can hurry up not only 12 Free Games Feature, but wilds. Running Jurassic Park Logos would gather in a safe place, in your wallet 😉 All wild symbols will nudge to become stacked as their might is in their amounts. Don’t you agree? If you think you can hide on the top of the trees, then, you definitely don’t meet Brachiosaurus. It has such a long neck that can get you very fast. 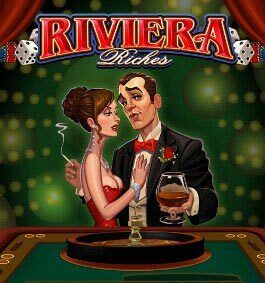 Triggered feature will last 12 Free Spins that can be sweetened with a mystery up to 6x multiplier. All Brachiosaurus will poke their heads out and will be stacked on the reels. Look who is running with winning wilds. Dilophosaurus turns random positions into a lucky icons. This wild symbol is so cool that it can substitute for all other signs during the feature. Moreover, they will stay till the end, cut to the chase, until you create a lot of winning combos. But if you are not ready to meet all the challenges, you may play Wooly World Slot in order to find good prizes. This place has not been explored until now. The great opening is very close! 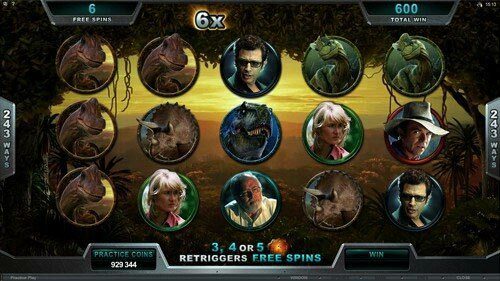 Enter Jurassic Park Slot Machine both thru desktop and your mobile device. 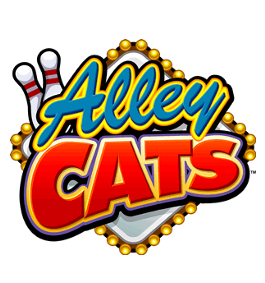 You can play on any Android, iOS, Windows or BlackBerry gadget entering a browser. HTML5 technology and online symbols on your screen will help you to get the most thrilling experience ever that will present you with nice monetary gifts. Winning Combinations have no chances to slip from you.